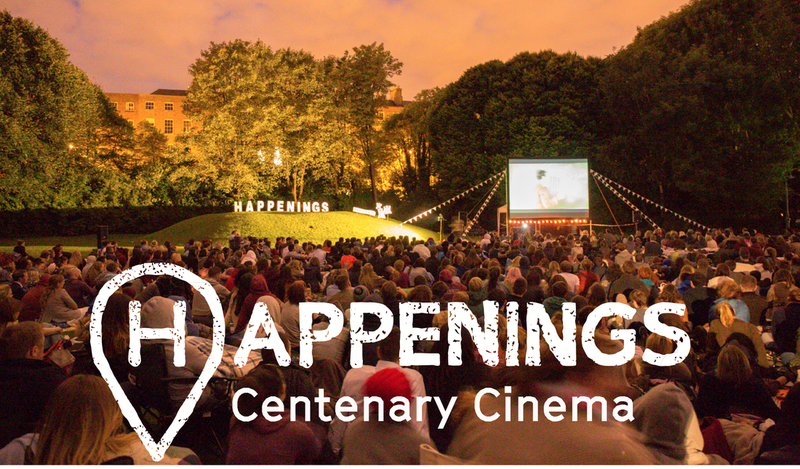 For 2016 Happenings introduces Centenary Cinema celebrating Irish cinema throughout the decades on iconic heritage sites. We are delighted to launch this year’s programme with a special screening of Ken Loach’s epic movie, The Wind that Shakes the Barley, in the grounds of the Law Society against the backdrop of Collins Barracks. This event takes place on the 100th anniversary of Easter Monday 1916. Phizzfest is delighted to screen two radically distinct documentaries from filmmakers, Martin Mahon and Luke McManus. Spiralling unemployment? Check. 50,000 emigrants per annum? Yup. Dissembling politicians? Absolutely. But the setting for Alan Gilsenan's landmark state-of-the-nation documentary The Road to God Knows Where is not 2016 but the late 1980s. Produced by Phizzfest local Martin Mahon, Road offers a reminder that we have been here before, juxtaposing the talking heads of members of government against the voices of those seeking to build something amidst social deprivation. Sound a bit po-faced? You couldn't be more wrong: this is an energetic, excoriation of official Ireland set to a pulsating soundtrack of 1980s Irish bands." By contrast, Luke McManus’s elegiac Arkle: The Legend Lives On explores the lasting cultural impact of perhaps the greatest steeplechaser to emerge from Ireland (or anywhere). The IFTA-awarding documentary combines contemporary racing footage with the voices of commentators from the world of racing and culture, situating Arkle as sixties icon, in the mould of the Beatles, JFK and Muhammad Ali.